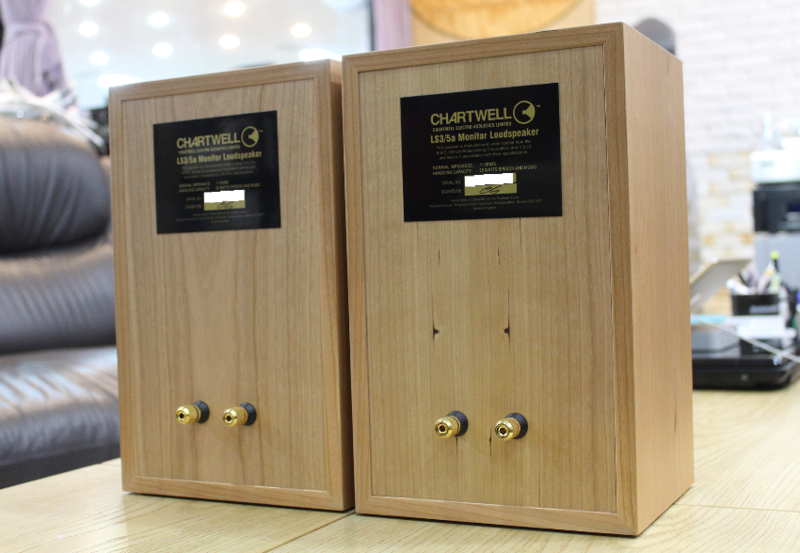 By popular demand, Graham Audio are proud to present the BBC-licensed Chartwell LS3/5A. 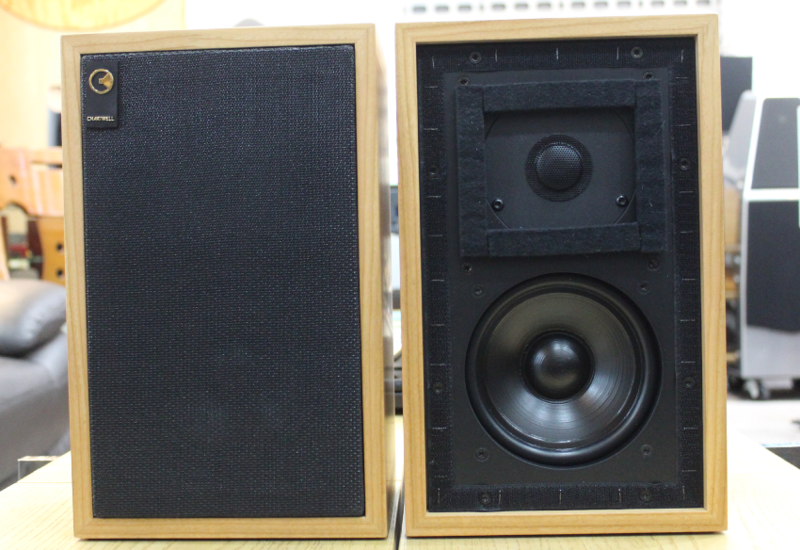 The LS3/5A was produced by BBC Designs Department in response to detail changes in the performance of the drive units that were originally chosen for the LS3/5 as designed by BBC Research and Development. 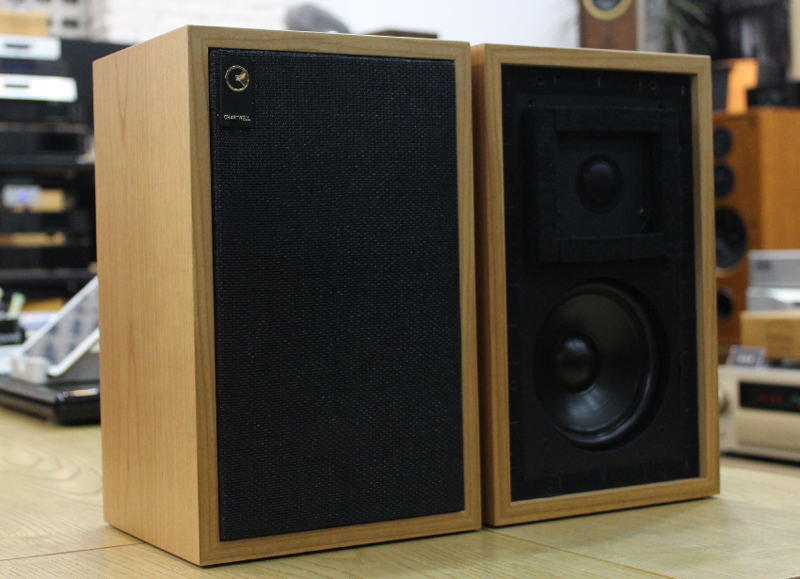 It is the most well-known of all the BBC loudspeakers, and remains the compact loudspeaker of choice for many today. 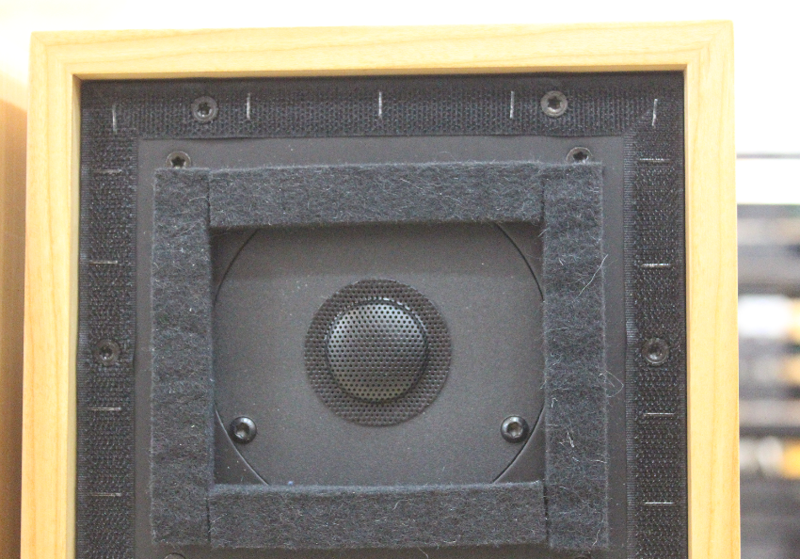 As you would expect, our version - engineered by Derek Hughes - includes authentic details such as the perforated metal tweeter grille, thick felt pads surrounding the tweeter, and Velcro rather than our usual hidden magnets to secure the grille frame. 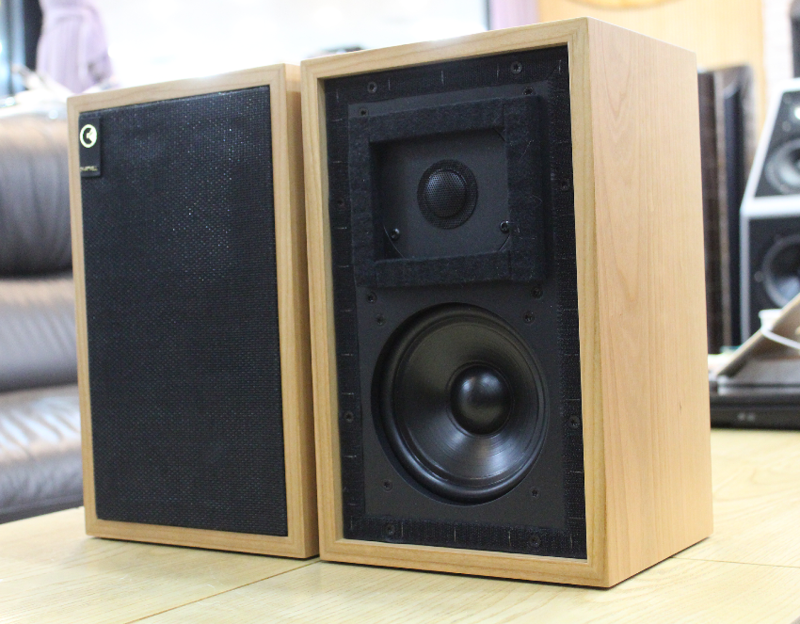 The cabinet uses 12mm panels and a fixed rear panel, according to BBC Designs Department's specification. 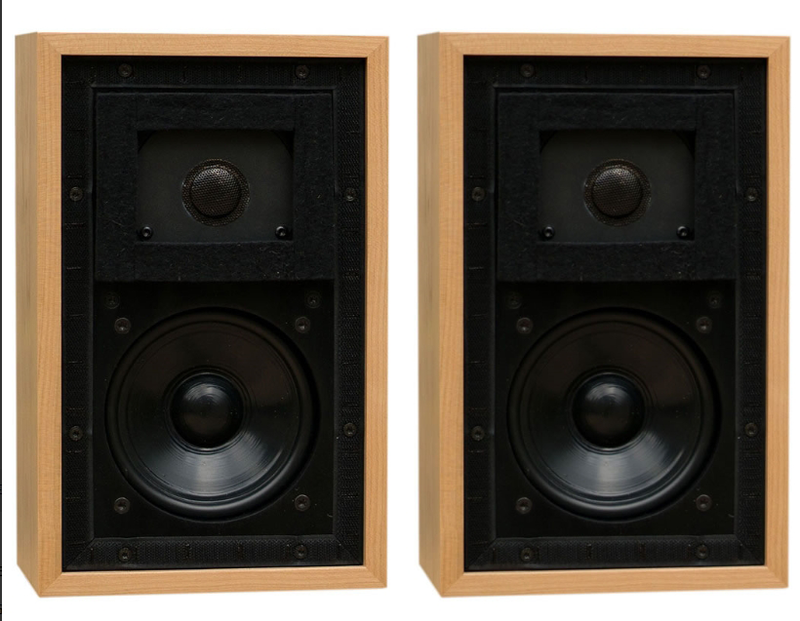 As the only company to have ever manufactured the LS3/5, and now also the LS3/5A, audiophiles are now in the unique position of being able to hear for themselves the differences that these changes made to the design originally intended by BBC R&D.